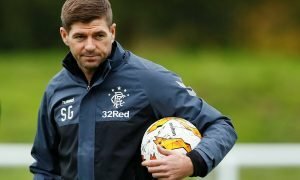 Gerrard would be wasting precious Rangers funds with stupid move for clinical striker | The Transfer Tavern | Where football transfer rumours fly or die! Steven Gerrard’s first competitive game as Rangers boss went exactly to plan. The former Liverpool captain watched his side run out 2-0 winners against Shkupi in their Europa League qualifying first round leg. An excellent first-half display was capped with a goal from Jamie Murphy before James Tavernier sealed the victory with a stoppage-time penalty. Despite their win, Gerrard was far from pleased with the performance. 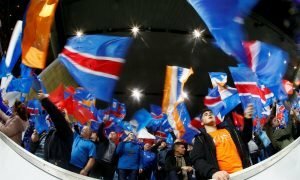 He bemoaned his side’s lack of killer instinct after watching Josh Windass, Alfredo Morelos and Nikola Katic spurned great chances to extend their lead. 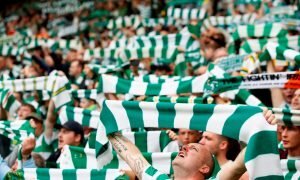 A new striker may be on Gerrard’s wish list following the performance – the Gers can’t afford to miss opportunities if they are to knock Celtic off their perch. 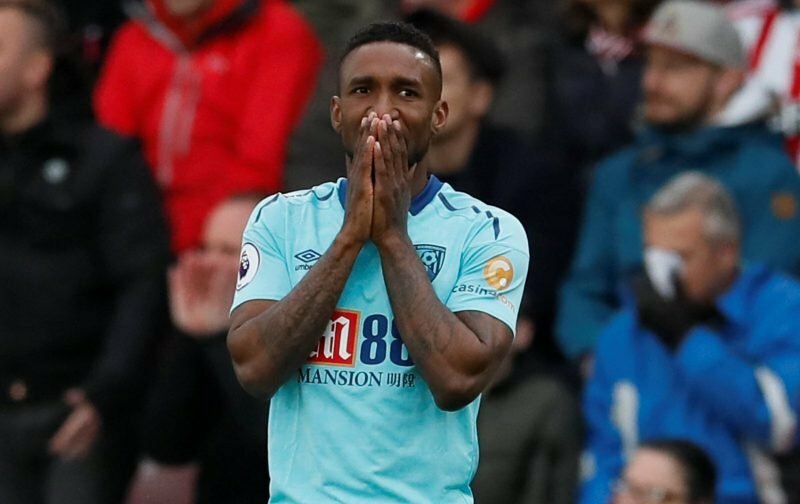 Reports have linked Rangers with a move for Premier League veteran – Jermain Defoe, with the Light Blues reportedly favourite to seal his signature. Valued at £2.25m by Transfermarkt, the Bournemouth forward was linked with a switch to the SPL after Gerrard’s arrival was announced. The move is yet to develop; however, he remains the bookies favourite to seal a move to Ibrox. Defoe has an incredible goalscoring record in the Premier League, but Rangers would be wise to look elsewhere to bolster their forward line. At 35-years-old, his best days are behind him even if the SPL would be a step down in competition. His wages would also be a huge stumbling block with Defoe earning a reported £100,000-per-week with the Cherries. If Gerrard wants a forward, there are plenty of better options out there.